WINDSOR 700cc celebrated their first anniversary as a cycle club in style with 50 riders setting off from the 700 shop in rides of various distances and speeds on Sunday. The club prides itself on its inclusivity, attracting 25 per cent female membership and arranging group rides for the more socially minded, right up to the race team. The glorious weather on Sunday saw routes out to Henley and Gerrards Cross, with coffee and cake stops at Velolife in Warren Row. The day climaxed with a BBQ at The George in Eton, washed down with a keg of Windsor and Eton Brewery’s finest beer, and a live big screen viewing of a thrilling finish in the classic Paris Roubaix Cycle Race. Curious about the value of power to develop your cycling ability? One piece of modern cycling paraphernalia stands head and shoulders above the rest however – the Power meter; possibly the best investment you can make in order to reach your potential as a cyclist and maximise your training – particularly if you are time limited. It is widely accepted that Power is the ultimate metric on which to base and measure your training and it will take your training to a new level, allow you to finely tune your training programme, quantitatively track your fitness improvements, define your weaknesses and focus your training to specifically target the weak areas. To see how Power can improve your riding come and join us for an informal Power Evening, try out the latest technology and speak to British cycling coaches and industry representatives from Garmin, Stages and Rotor. It is FREE to attend, but spaces will be limited, please email us on oracle@7hundred.co.uk to book your place! If you’re in for a longer route, Sonning Mill Twist is a beaut! Meet at 700HQ at 08.50 and get organised into appropriate groups of smilier ability riders. Remember to keep it a social pace. Often known as the Race of Truth, time trials are simple competitions where you ride on your own, over a fixed distance against the clock. Events range from 10-100 miles normally and there are also 12hr and 24hr events. Courses are on public roads. They are usually out and back routes, using a roundabout to turn at halfway, or circuits with left turns. Courses are known by codes, a system of letters and numbers, dating back to when racing was banned on British roads and time trials were conducted in secret! Normally you need to be a member of a Cycling Time Trials affiliated cycling club, but you can do a ‘Come and Try It’ event without any membership or affiliation. Entry to Club events is usually on the line on the day of the event (usually £3-£5). Entry to an Open event must be by an official CTT Entry Form (usually £9-£15); with a closing date that is usually about two weeks before the event. If the event is over-subscribed, the fastest entrants will be accepted, unless otherwise specified. Don’t do a hard ride or workout within 2 days of the TT and expect to do a great time! Ideally you want to be on the start line well rested and raring to go, not exhausted! Do a course recce if possible and make sure you know where the start is! Often it is just a mark on the kerbstone; also make sure you know where the finish is! It is usually in a slightly different place to the start! You don’t want to race on a full stomach, but you don’t want to race when you’re starving either. For a morning TT have your normal breakfast (ideally simple carbohydrates, so easy to digest) 2-3 hours beforehand, for an evening event a carbohydrate-rich snack, like a banana or small sandwich, 2-3 hours before the event is a good idea and drink plenty of water during the day so you start hydrated. Most local events require that you arrive at least 15 minutes before the start. Build in some spare time. You’ll probably sign on for the race with the timekeeper beside a car boot for a Club event or in a race HQ for an Open event. The timekeeper will then hand out race numbers. These are safety-pinned to the back of your jersey, right at the bottom, not high up on the back. Ask someone to pin yours on for you or take off your jersey to do it. Make sure it is not flapping around! For a short (10mi TT) you will probably not need to carry food or drink, you may wish to carry puncture repair kit. Riders usually start at one-minute intervals. Check your exact start time. Warm up for at least 20 minutes, this could be by riding to the event, riding near the course before the start or using a turbo or rollers. Ensure you build intensity gradually up to race pace and do a few short sharp bursts of effort. Get to the start line with a few minutes to spare. You will then be able to watch the riders in front of you and how they start. At one minute to go, you’ll get in position. Make sure you’re in a gear you can accelerate away in. At 30 seconds, the starter will hold you up (usually from the left side so they can be on the kerb). It is not compulsory to be held (but it is faster). Clip into and set your pedals so your leading foot is ready to push down hard to start. Look straight ahead along the road. Accelerate hard out of the saddle to build speed, but don’t give 100% and go into oxygen debt in the first 100m. The first mile shouldn’t feel ridiculously hard; use it to find a rhythm for your breathing and pedalling that’s hard but sustainable. Other riders might come past you. Don’t worry about it; concentrate on riding your own race at your own pace, this is what time trialling is all about. When you can see the finish, give it everything. Keep riding straight past the finish. It is traditional to shout out your number as you pass the timekeeper in case it is not easily visible. Don’t distract the timekeeper or try to talk to them while riders are still finishing, they will return to the meeting point with the results once everyone has finished. Have a drink and something to eat within 30 minutes of finishing to refuel and start the repair process. Ideally something containing both carbohydrate and protein. Remember the officials, marshals and helpers are all volunteers, please thank them. Don’t worry about anyone else! You are only racing against yourself and the clock. If you can ride 10miles on the road you can do a Time Trial and you are guaranteed a PB in your first one! Good luck! 700cc Women’s 100km – Are you signed up Ladies?! Once again we will be encouraging women to ride 100km on this internationally celebrated Rapha event for women’s cycling. 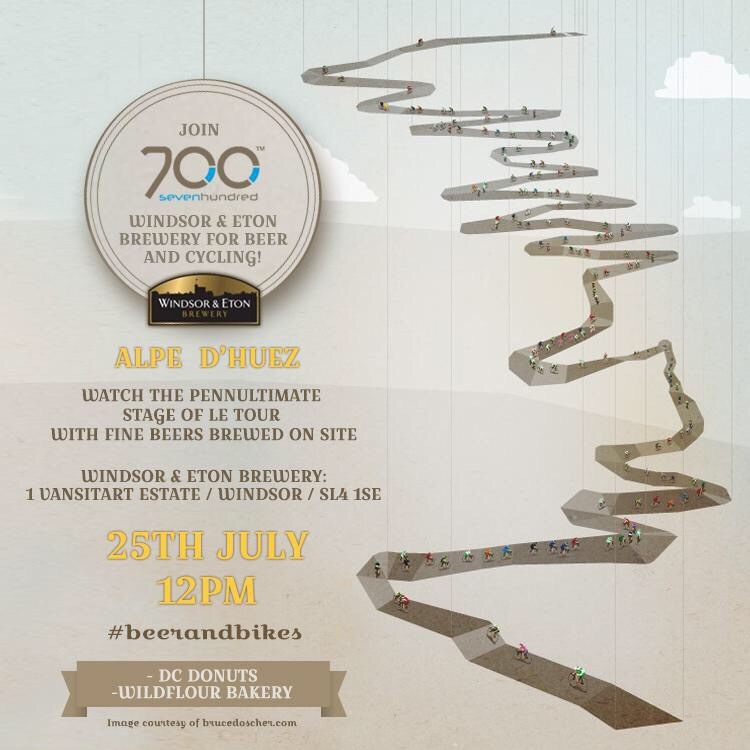 Join us from 700 HQ for a social ride out. There will likely be more than one pace of group, we will provide the a GPX route, but we recommend that you should be comfortable with the 100k distance, at a minimum average speed of 14mph over the route, with the fastest pace group likely riding at 17mph. There will be no official coffee stop on route, please bring adequate nutrition and hydration for the duration of the ride. We will have coffee back at 700 HQ on our return. Yes, Yes we have. We’ve organised a piss-up in a brewery! Tour de France – Check. 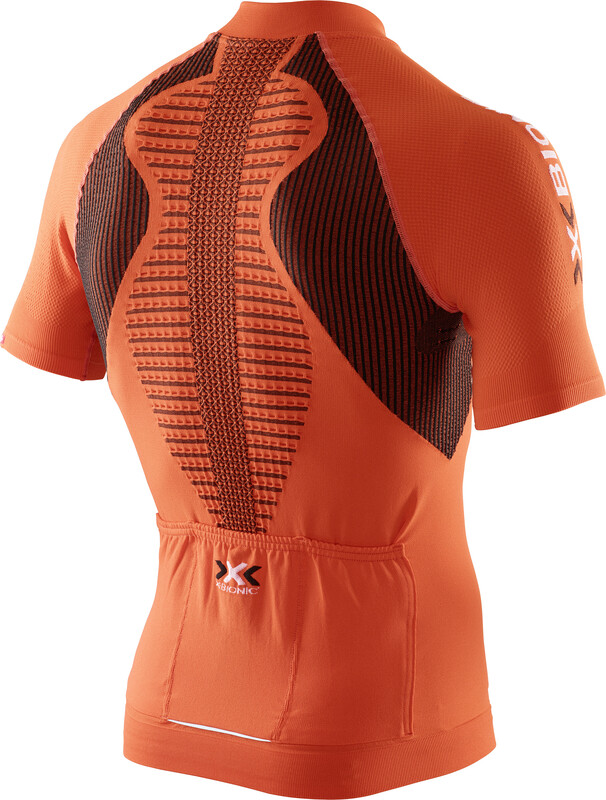 700 have long been fans of X-Bionic kit, a revolution in cycling apparel, but don’t just take our word for it, try it for yourself! X-Bionic Test Day is on Saturday 25 July, details here. 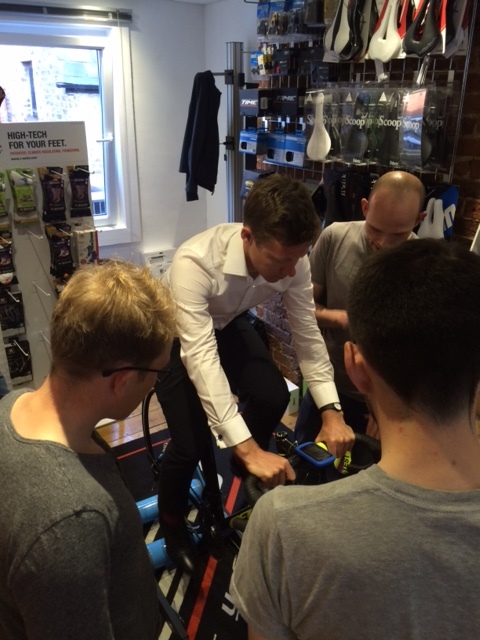 Contact 700 at oracle@7hundred.co.uk to book your test kit and join us on the ride! We had a great evening at 700 educating folk about the benefits of training with power from Holly Seear, British Cycling Coach and hearing from Garmin and Stages industry representatives about the pros and cons of the different systems currently available. 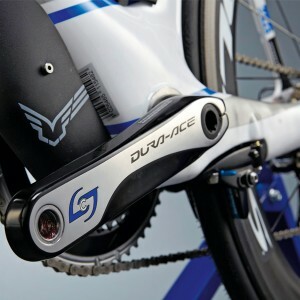 Training with power really is the gold standard and suitable for any rider who wants to improve. A power meter will take your training to a new level, allowing you to finely tune your training programme, quantitatively track your fitness improvements, define your weaknesses and focus your training to specifically target the weak areas. 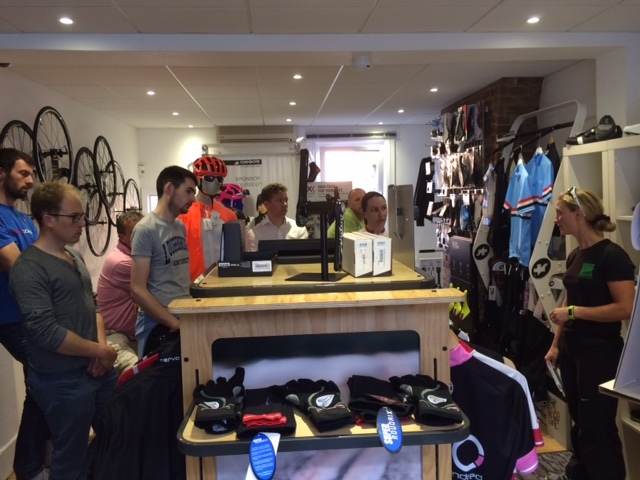 If you were unable to attend or would interested in finding out more do pop into the store and try out our demo units. 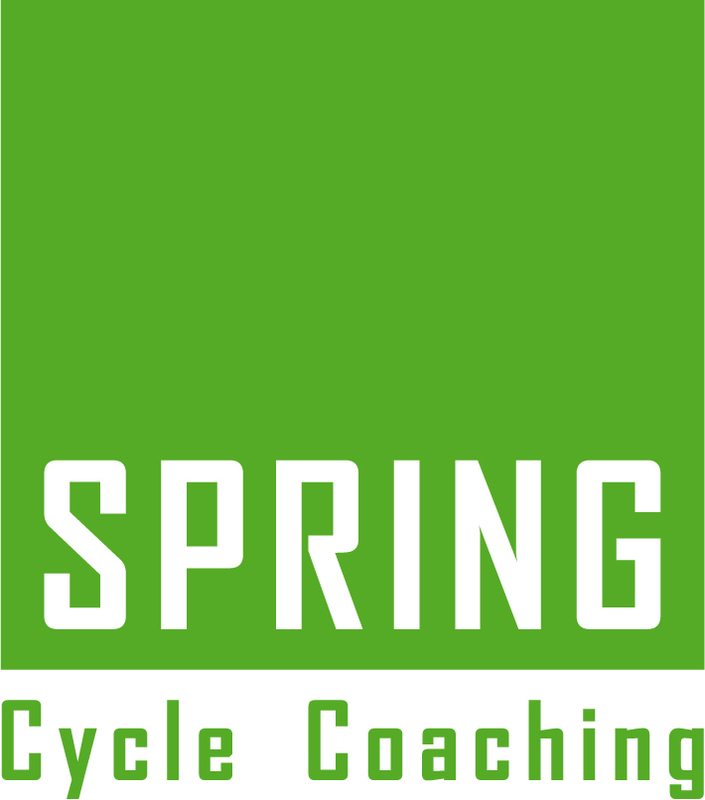 Ever been curious about the value of training with Power to develop your cycling ability? All cyclists love a gadget; bike computers, heart rate monitors, GPS, smartphone Apps and indeed anything that might be the next magic bullet or give them bragging rights. One gadget stands head and shoulders above the rest; the power meter; probably the best investment you can make to reach your potential as a cyclist. A power meter will take your training to a new level, allow you to finely tune your training programme, quantitatively track your fitness improvements, define your weaknesses and focus your training to specifically target the weak areas. Come and try out the latest technology and how it can benefit, at 700 HQ on the evening of Thursday 21 May 18.00 – 20.00; with guest speakers including British Cycling Coach – Holly Seear, and industry representatives from Garmin and Stages.